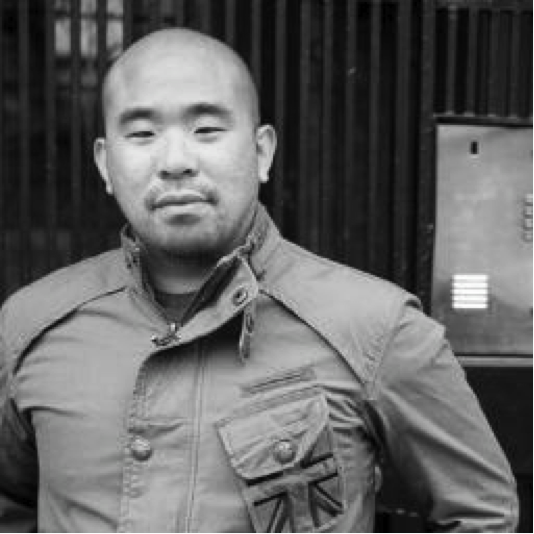 Lou is an urban designer and front-end web developer based in San Francisco. He's a recovering architect and 2013 fellow at Code for America who uses technology to improve cities and build better communities. He designs for exceptional user experience, works with maps and open data, writes about iterative placemaking, and speaks about civic engagement in a digital world. Get into the basics of front-end programming quickly and easily by using Dash, the brand-new GA product perfect for anyone curious about coding.